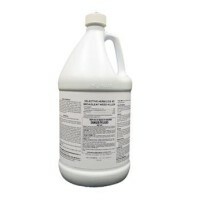 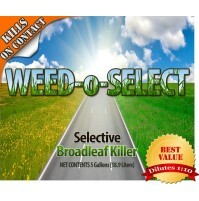 Weed-O-Select selectively kills most obnoxious broad leaf and creeping prostrate weeds most lawns are infested with. 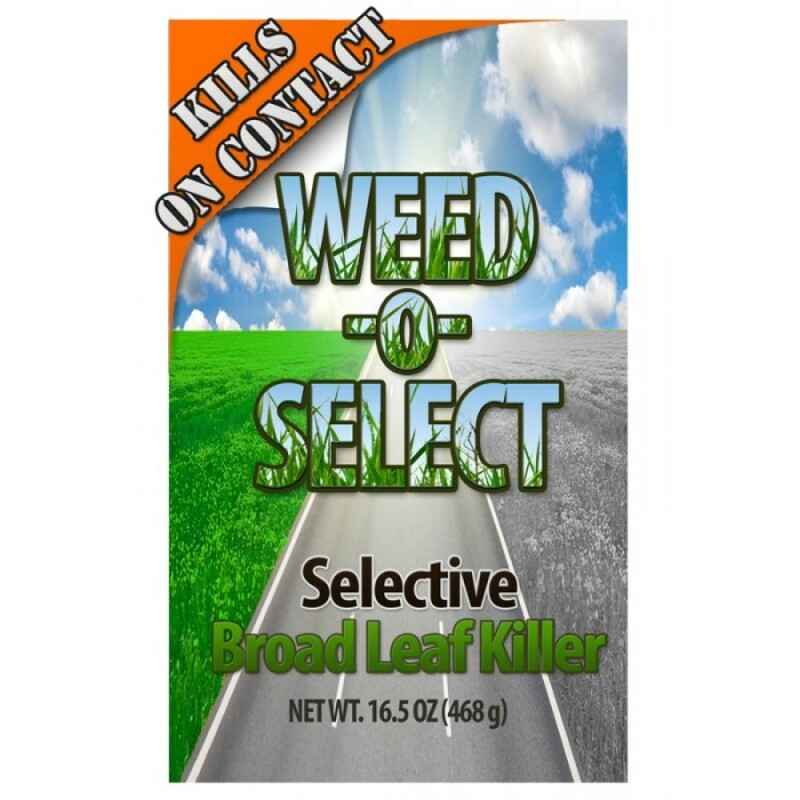 Weed-O-Select will not harm growth of most common grass. 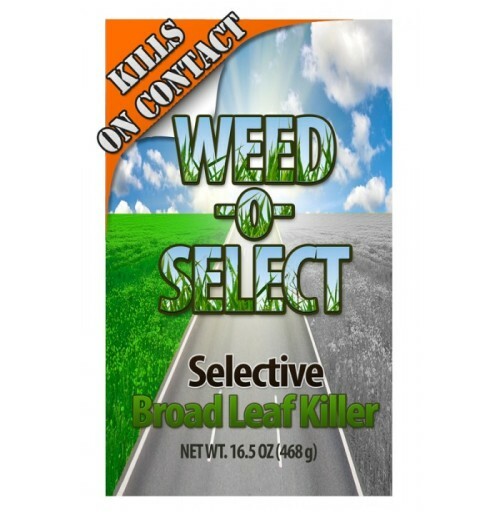 After the use of Weed-O-Select, the weeds wither, decompose, and vanish. 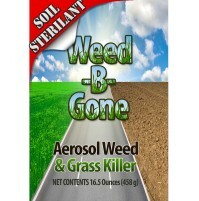 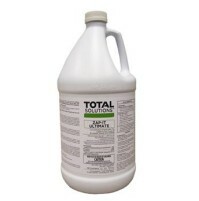 It saves money and tedious man-hours in hand weeding and irradiation of lawn weeds.